Just last year the Food Safety and Standards Authority of India (FSSAI) had told the Supreme Court that “GM (genetically modified) foods are not allowed in the country” and yet no action has been taken against the GM foods flooding Indian markets. The Coalition for a GM-free India has complained to the FSSAI with pictorial evidence asking them to remove such products from the market and fix liability on those involved. On December 29, Union Health Minister JP Nadda, in the Parliament, admitted that since 2007, GM soybean and canola oils are being imported in India without the approval of FSSAI, which is tasked to regulate food to ensure that it is safe for human consumption. In India, food safety regulations give the Centre the charge of regulating safety of imported food, but the Ministry of Health and Family Welfare has passed the responsibility to ensure these oils do not reach consumers on to the states. “The regulatory system in the country is clearly in tatters. Incident after incident shows that with the current regulatory regime in the country, citizens’ interests cannot be protected. If the regulators had acted decisively in the past with severe deterrence, against illegal Bt cotton and later, HT cotton cultivation and other illegal imports of GM foods, this situation could have been prevented to a large extent. The government has to think of a serious overhaul of the entire setup and significant improvements in the inter-agency coordination required for ensuring that no illegal GM cultivation or sales take place in the country,” said the Coalition in a statement issued last year after illegal GM soya cultivation was found in Gujarat. The GM food imports require approvals under two laws: the Environment Protection Act of 1986 and the Food Safety and Standards Act of 2006. While the former covers environmental impacts of the food products, the latter assesses the food’s impact on human health. Since no regulation has been finalised for GM products, it is still banned in the country. Genetically modified crops are cultivated from seeds that are genetically engineered to increase yields or tolerance to pests. Such crops help boost food production to meet the ever-increasing food demands of the planet, say supporters. But whether it is safe for human consumption remains questionable as scientists fear that biodiversity will be under threat if GM foods are mixed with non-GM crops. In response to this story, the FSSAI, in one of its tweets, said it is now in process of prescribing guidelines for approval of such products. 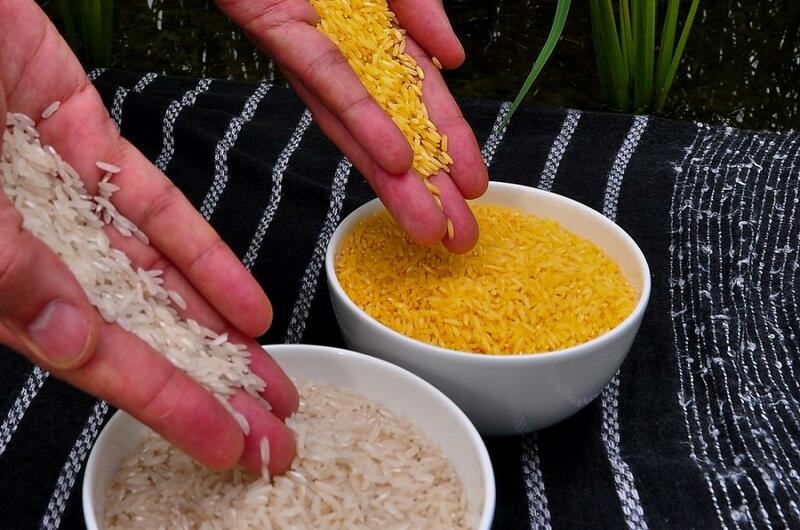 Where in the world are GM crops and foods?